Blockchain, as the name implies, is a chain of blocks that contain information and that are interlinked with each other. The term became popular thanks to Bitcoin technology, however the application of blockchain technology transcends the environment of cryptocurrencies allowing the future development of different applications and services. Blockchain uses blocks that have a kind of special “footprint” or “brand” called “hash”, each hash is unique and could be compared with a fingerprint, for a blockchain to work there must be blocks with certain specific content: own hash, hash of the previous block and transaction data. That is, if a person A wants to send a transfer to a person B, in the block of that transaction will be the “own hash” of that block, the data of the person A, the amount of the transaction and the data of the person B. There are people who, to explain the concept of blockchain, use the example of a large “digital accounting book” in which all transactions are grouped into blocks that are interlinked with each other, and the main difference with traditional accounting is that no transaction can be repeated or neither to be erased. This alternative provides a great advantage because it provides greater security by not allowing the financial information of cryptocurrency users to be falsified because they are encrypted and have a unique identifier. There are different types of blockchain technology, depending on your application and your level of privacy, can be divided into 4 types that are grouped into two main categories: private and public, according to the levels of access to stored data. 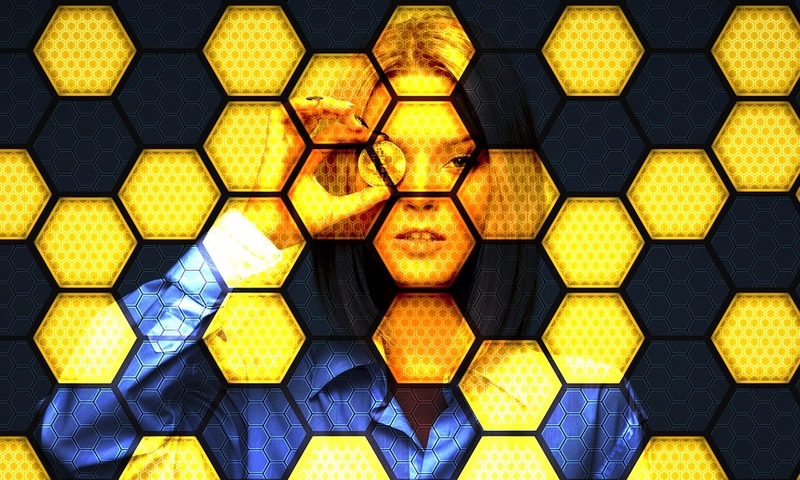 Within each of the categories you can find two types of blockchain, according to their capacity to generate blocks: without permits and with permits, where you can differentiate them by not having restrictions for the generation of new blocks in the chain in the first case (they can be perform transactions without limits where rewards are even offered in digital assets to users who want to stay online. The second option (with permissions) is more restricted and there are administrators or owners of the network who must give permission to other users to access it and make new transactions within the blockchain, this is the type of technology that is being tested by banks and financial entities. What applications can the blockchain technology have? -Intelligent contracts: there are several industries that can benefit from this technology, for example in the case of commercial airlines and travel insurance can make smart contracts with the ability to self-execute without intermediaries, for example, if a passenger has a ticket or Airline ticket with reimbursement insurance and finally do not board your flight, you will directly receive the amount agreed in the contract with your insurer because there is a smart contract. This system reduces costs, speeds up the procedure and generates a totally satisfactory user experience. -Energy industry: the blockchain is expected to become the great ally of the energy industry, since it could make possible the purchase of energy point to point. In the United Kingdom, the Electron company aims to develop the renewable industry with the blockchain to make it more efficient and flexible. -Collection of donations and funds in NGOs: in this case the blockchain can offer non-governmental organizations (NGOs) a more secure and transparent donation system, for example donors could track their donations and know how their contributions are being used. What do you think about blockchain technology? Do you know other future applications of blockchain technology? 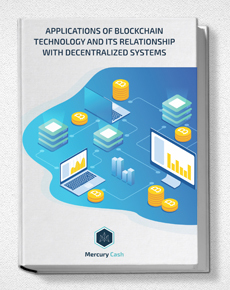 If you have any questions or queries about the services offered by Mercury Cash you can contact us or if you want you can write your query in the bottom part (comments section). Image of TheDigitalArtist via Pixabay.com under the creative commos license.